I am still here, I promise! I have been investing every waking hour on my art. 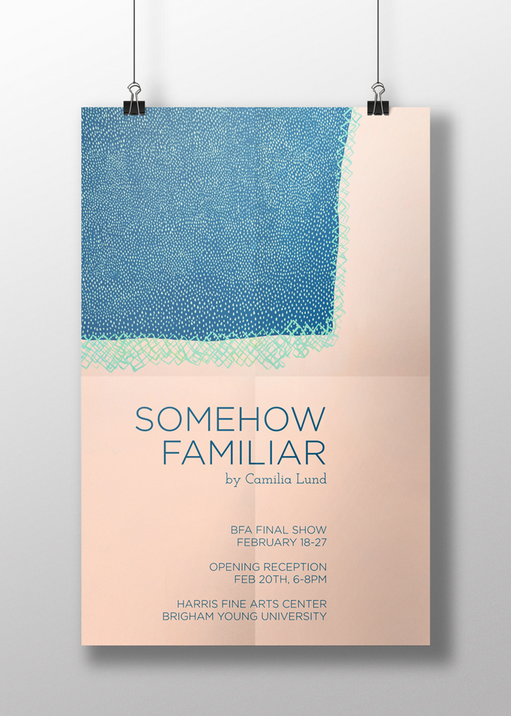 I will be back soon, but if you want to drop by, I am having my opening reception for my final BFA show tomorrow! I would love to see you there. It will be a party!